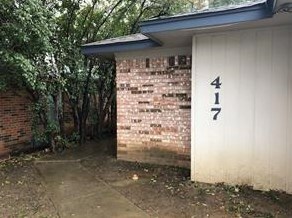 Get ready to call 417 Gardenview home! This awesome 3 bedroom, two bathroom, one story duplex comes complete with a fenced in yard and a one car garage! Located just down the street from Evers Park it's the perfect landing spot for a plethora of outdoor activities! Unit just received full paint and all new flooring is scheduled to go in as well making it almost brand new! Don't miss out on the chance to call this home today! 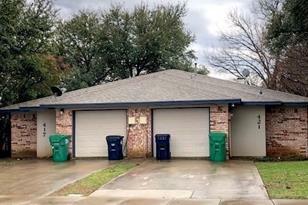 417 Gardenview Street, Denton, TX 76207 (MLS# 14042005) is a Duplex property with 3 bedrooms and 2 full bathrooms. 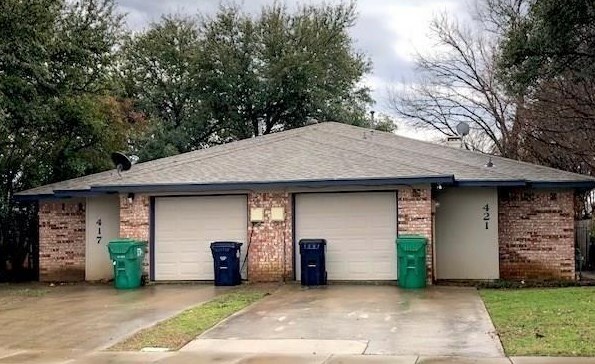 417 Gardenview Street is currently listed for rent at $1,385 and was received on March 13, 2019. Want to learn more about 417 Gardenview Street? 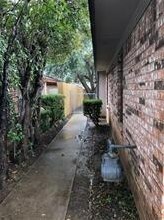 Do you have questions about finding other real estate for sale or rent in Denton? 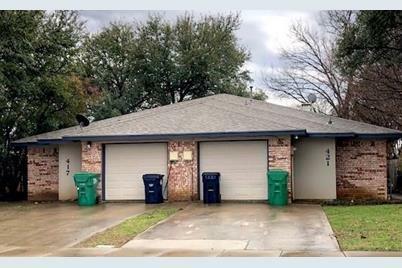 You can browse all Denton rentals or contact a Coldwell Banker agent to request more information.